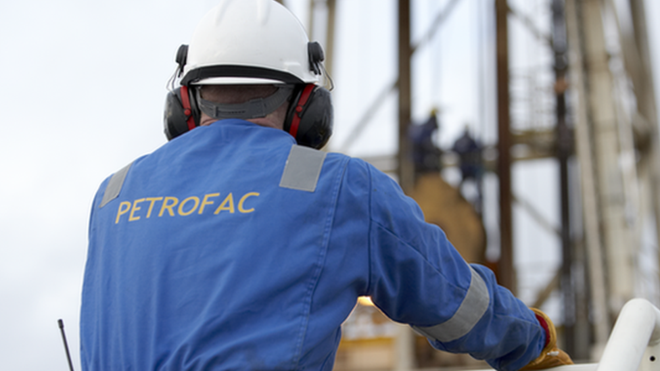 Petrofac has signed a contract worth close to $600mn with Oman Oil Facilities Development Company, to undertake the engineering, procurement and construction (EPC) of its Salalah LPG (SLPG) extraction project in the southern part of Oman. Under the terms of the 36-month lump sum EPC contract, Petrofacs scope of work will include construction of the liquefied petroleum gas (LPG) unit and associated facilities, including tie-ins to existing pipeline infrastructure, together with LPG storage and jetty facilities at the Port of Salalah. Marwan Chedid, Petrofac Group Chief Operating Officer, commented: This contract is our eleventh in the Sultanate and reinforces our commitment to Oman where we have been present since 1988.